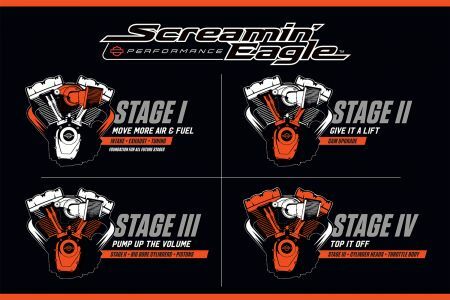 Are you thinking of upgrading your engine? 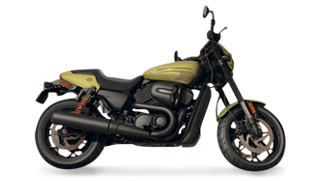 If so we can offer 12 months interest free (to approved purchasers with Lombard Finance) to do any Stage 1,2,3 or 4 kit on your Harley-Davidson. Ask Warren to give you a quote on 07 4032 1800 TODAY!